Do You Like Mecha Figures? Like Z.O.E. and Gundam? Sure you do! At the recent All Japan Plamodel Hobby Show held outside Tokyo, a whole bunch of figures were on display. There were the standard bishoujo ("beautiful girl") statues, along with mecha and robot figures. Let's focus on those. The gallery is Gundam heavy, but there are appearances by Zone of the Enders and Armored Core. 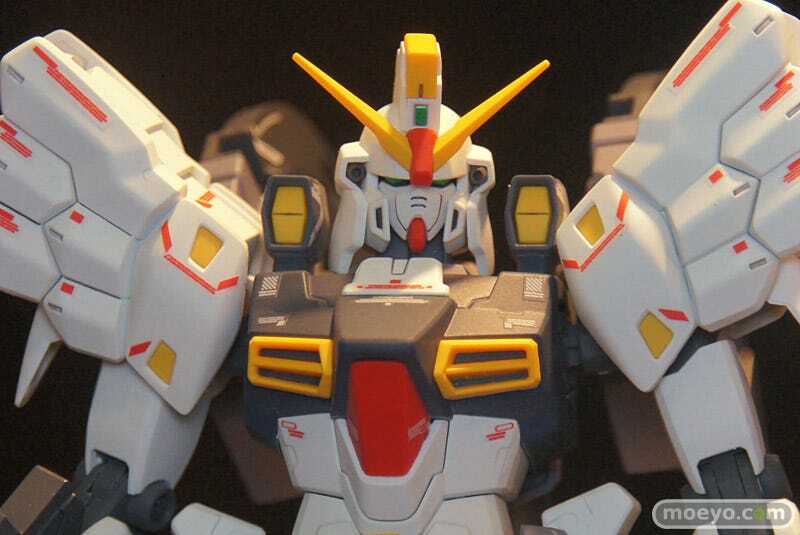 Gundam heavy is not a bad thing. Japan loves mecha! I love mecha! Hopefully, you do, too. Many of the figures are unpainted prototypes. So if you are wondering why they are unpainted, it's because they are unpainted prototypes.